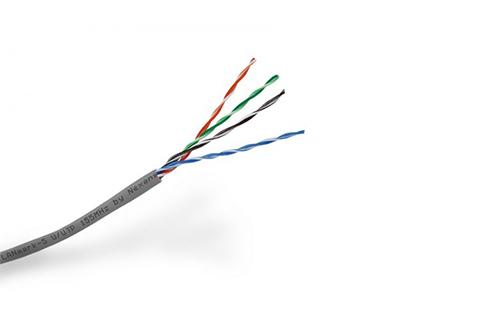 Nexans LANmark-5 cable designed to provide additional performance and bandwidth over and above the basic requirements of Category 5e. With modern high speed applications, installation effects can have a serious influence on the initial cable performance and without sufficient headroom problems can arise. The addition of transition points within the link can also lead to additional losses. Nexans LANmark-5 provides the additional headroom necessary to ensure that applications such as Gigabit Ethernet can run efficiently after installation. It is available in Grey PVC or Orange LSZH. With guaranteed performance to 155MHz, Nexans LANmark-5 cables provide guaranteed additional headroom and bandwidth over and above the requirements of TIA 568-B and IEC 61156-5. When used in a full LANmark system, full LANmark D channel warranty can be obtained.